We had a successful Builder Show this past month. We had two Pennwest Homes on Display that represented our new Evolving strategy at Pennwest. We had many updates to our standard features and options for our 2018 product, evolving the product to the next level! 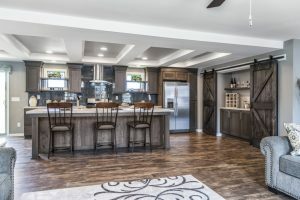 We added many new options, including several new ceramic tile backsplash options, ship lap accent walls, LED fireplaces, Moen Faucets, Prairie Grid Windows, and much more! 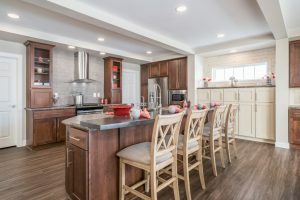 Below are links to both models we displayed, each includes photos, a video tour, as well as a 360 virtual tour of the home. This entry was posted in New & Info on October 2, 2017 by hshearer@commodorehomes.com.